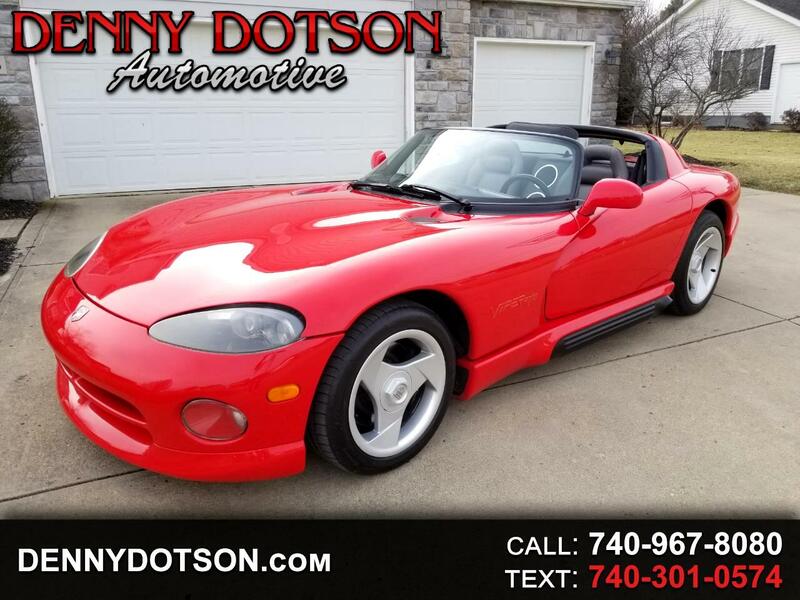 Used 1995 Dodge Viper 2dr Open Sports Car for Sale in Johnstown OH 43031 Denny Dotson Automotive Inc.
Has to be one of the nicest 1995 Vipers you will find. It has had the right kind of care and ownership. This car needs absolutely nothing!! Classic Red over Gray with AC. No accidents and no previous paintwork. Awesome example! !